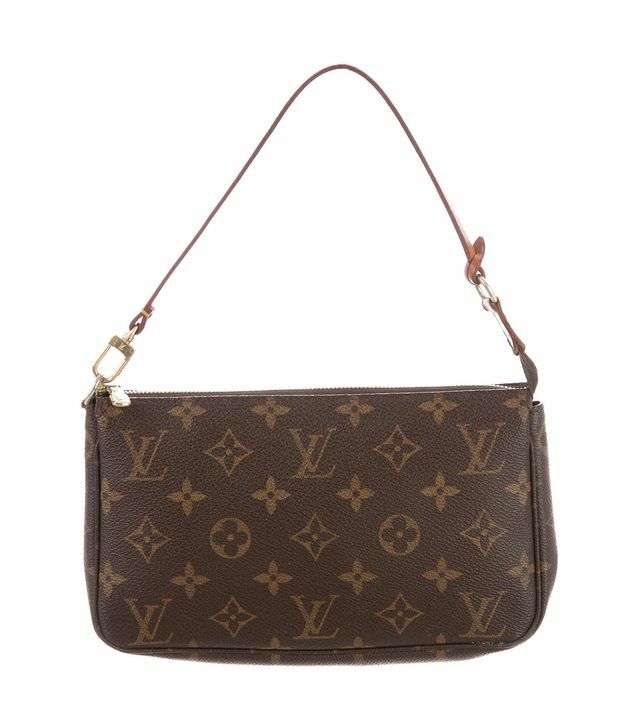 Imagine walking through the streets of Paris on a brisk winter day. You’d be sure to spot Place Vendôme decorated with elaborate ornaments, ice skaters in front of Hôtel de Ville, and locals ducking into sidewalk cafés to warm up with a chocolat chaud. But what, exactly, would you spot all of the chic French women wearing during the cold weather season? 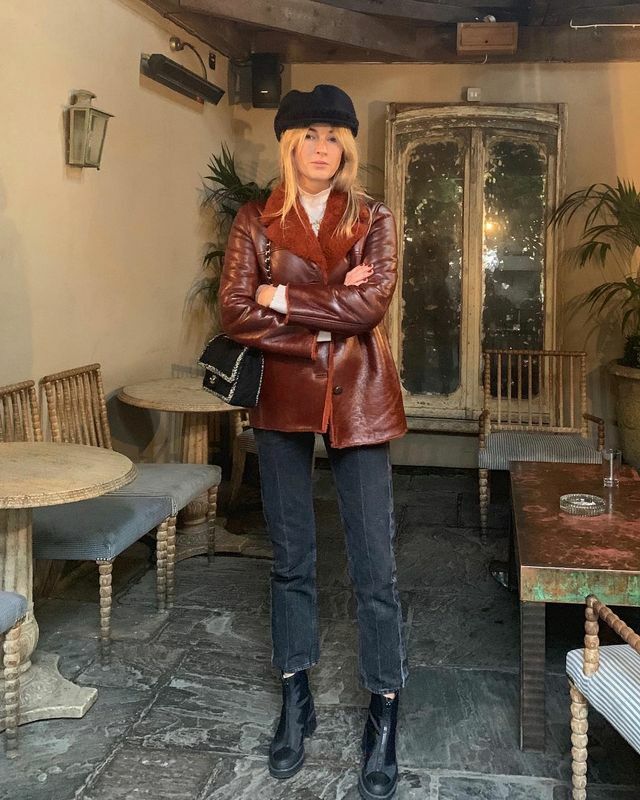 Looking to all of the stylish outfits on Instagram, it turns out that there are some pieces all of the cool French women own. 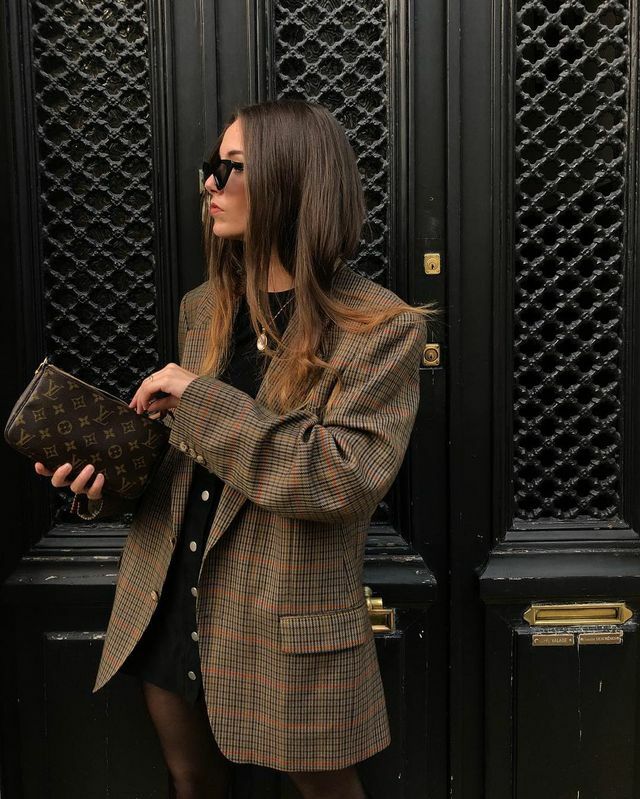 From sleek ankle boots and heritage bags to faux-fur jackets and ankle-grazing coats, there are some French-girl winter wardrobe essentials you would find in any Parisian’s closet. 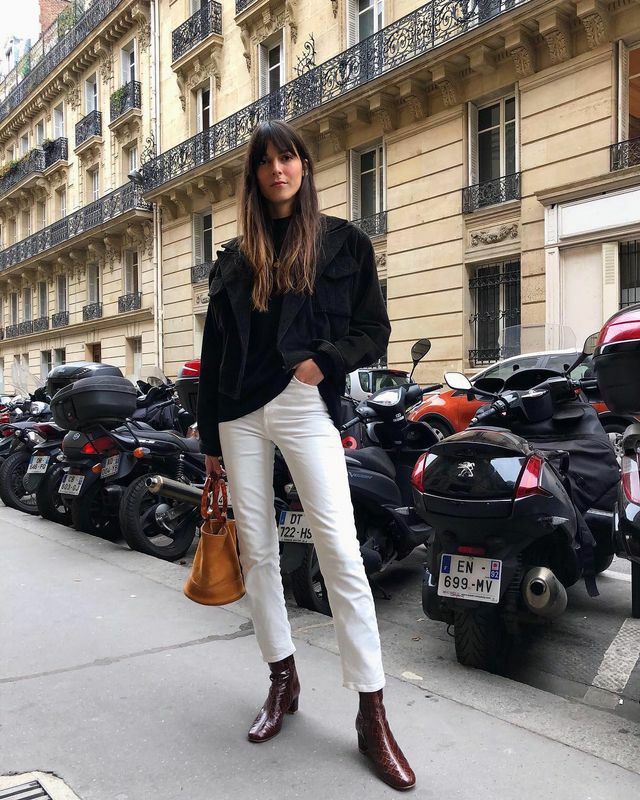 Ahead, see how they’re styling these staples and shop our edit so that you, too, can master the art of French style when the cold weather arrives. A perennial staple, French girls wear their ankle boots all year long, and the winter is no exception. 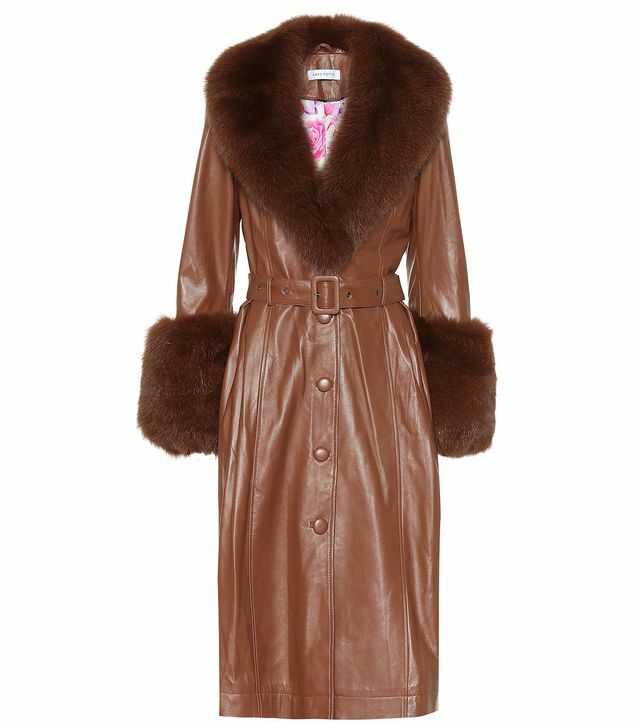 It seems like every Parisian owns this Saks Potts coat this season. 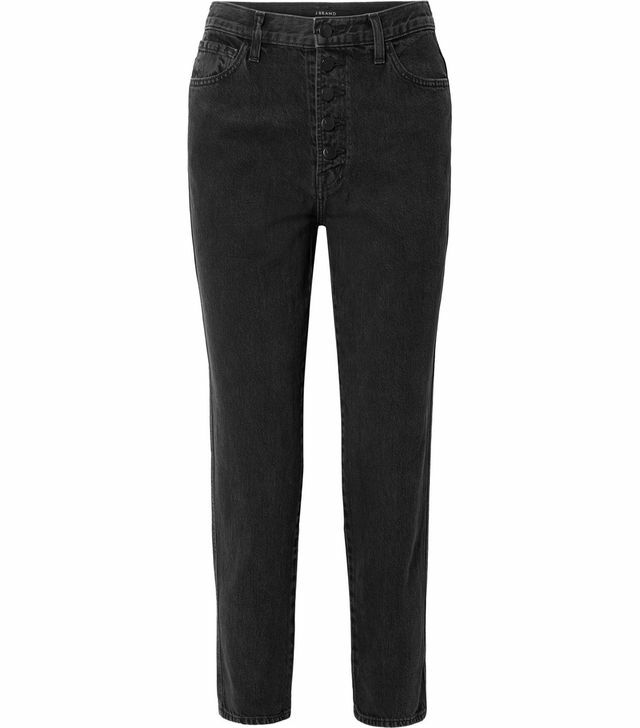 The cold winter months are when French women tend to start wearing their darker denim washes. 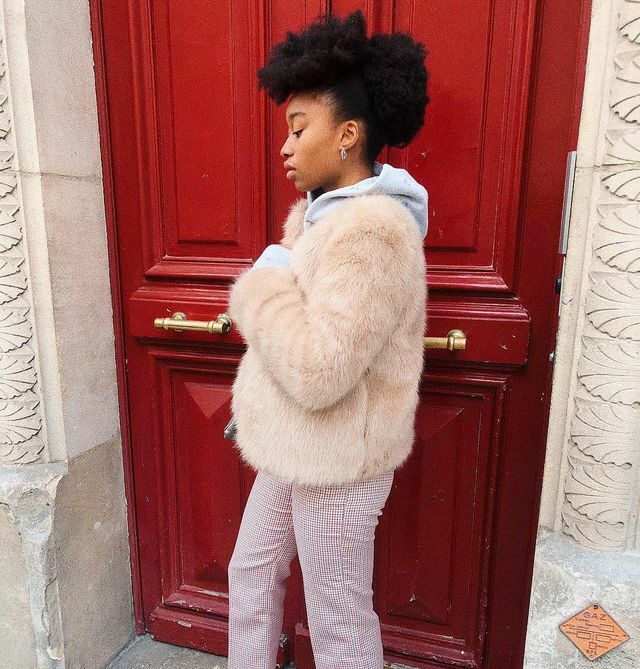 A short faux-fur jacket is the perfect piece to throw on over jeans and trousers. Cozy, chunky sweaters are the ultimate French-girl layering piece when the temperatures dip. 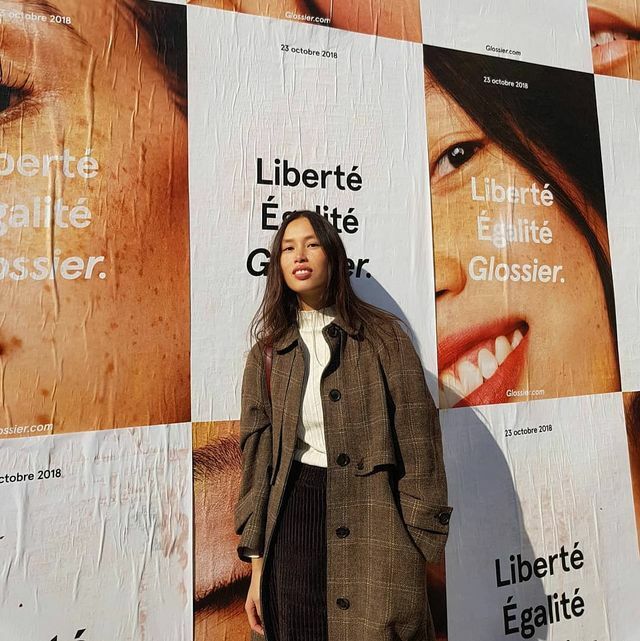 Instead of basic T-shirts, Parisians opt for turtlenecks during the winter months. 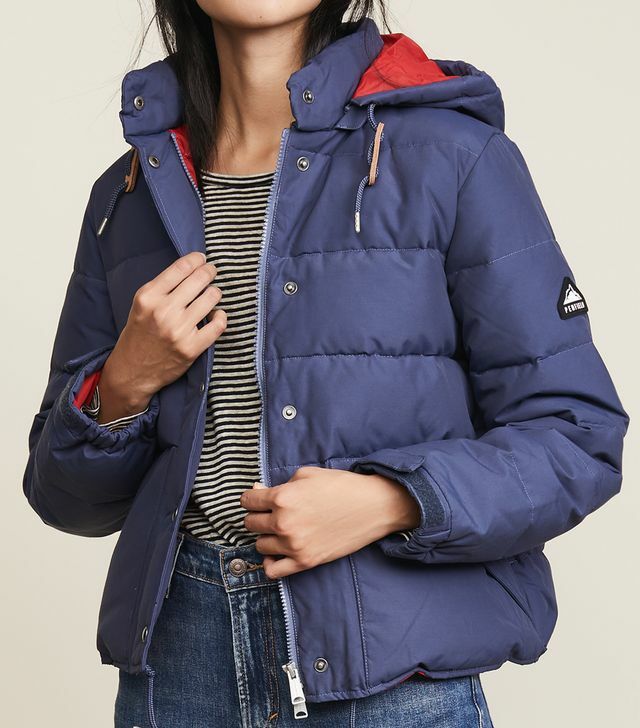 Puffer coats are increasingly growing in popularity among the French fashion set. Second to ankle boots, over-the-knee boots another shoe staple for Parisians.